The VALDEZ FAMILY IN MEXICO!!!! 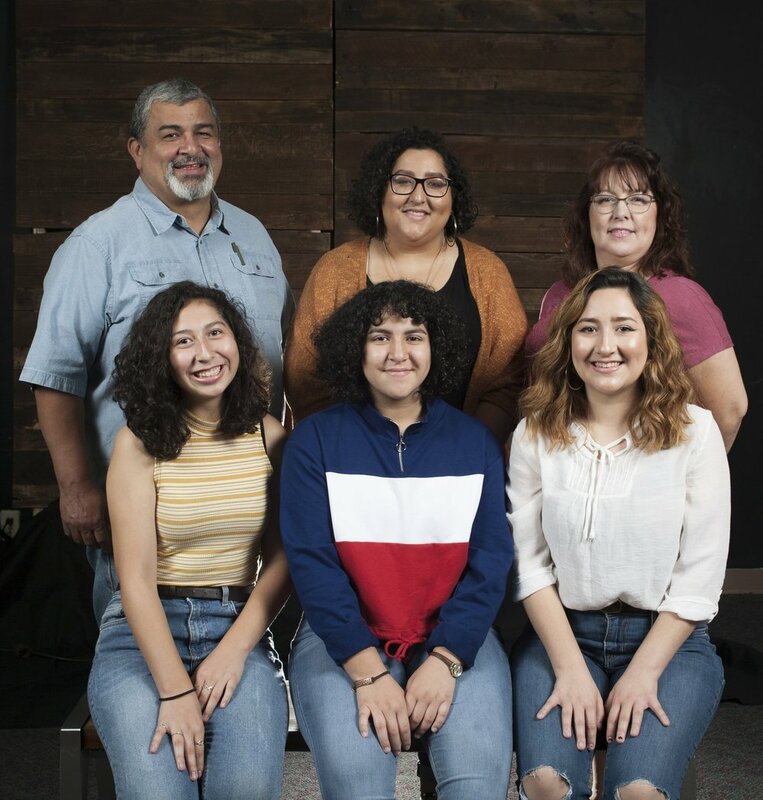 On April 8, 2018 it was announced to the church that Pastor Dan and his family will be moving to La Gloria, Mexico to be missionaries at the La Gloria Training Center. For the last six years, Pastor Dan has lead many teams from CCSFS to serve at the center. Now the Lord has opened a door for him to work as the Missionary Team Coordinator. While we are saddened to see him and his family leaving our fellowship, we are excited to see what the Lord has for them and look forward to seeing them as CCSFS continues to partner with the Training Center. If you would like to donate to the Valdez Family, you can do so by using the link below and typing in "Valdez Family" in the comments section. On behalf of the Valdez Family, we would like to thank you for your donations, prayers and support as they enter into a new chapter of their lives. We have been blessed to partner with some wonderful ministry opportunities in Mexico. To minister to Tijuana and surrounding areas.